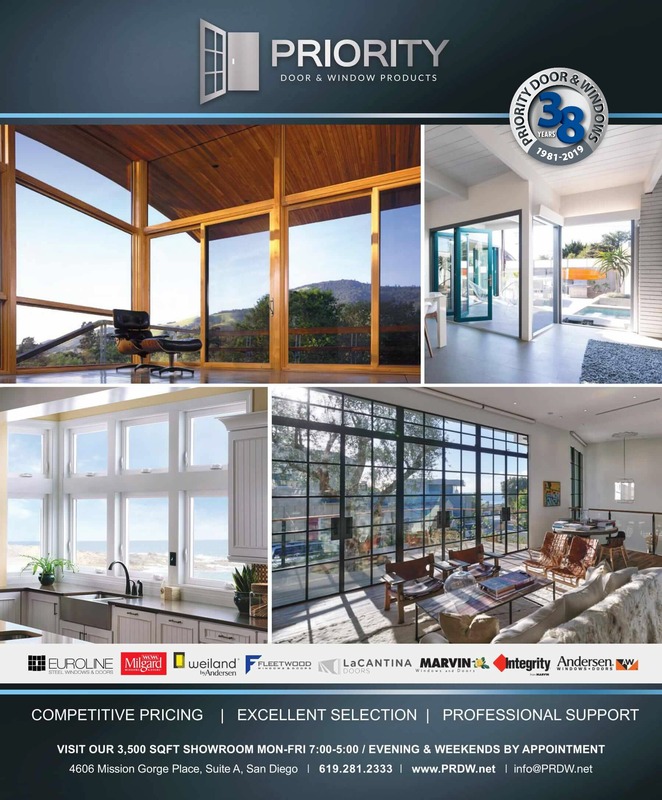 Priority Door and Window is a rapidly growing company looking for qualified candidates to join our team. Dedicated to fostering personal and professional growth, the teamwork structure of our company has everyone growing together, and directly benefiting from the success of our company. When quality and integrity count, our clients turn to Priority. Our company culture is based around our quality products, our honesty, and our high level of customer service. But it’s not just about our clients- Priority’s dedication to our family is apparent with full health care coverage, generous paid time off and our frequent “Family Fun Days” where team members bring their friends and family to company hosted events such as Padres games, bowling nights, and company dinners. Priority is dedicated to industry education and has internship opportunities available for qualified candidates. 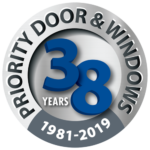 Interning with Priority not only provides inside knowledge and experience within the door and window industry, but also offers excellent sales experience with our team. Well performing interns are consistently offered a position with our team after completing their internship. The majority of our success in the door and window industry is largely due to our devoted team. Because of this, Priority is dedicated to rewarding team members who perform well and help the company grow. Our generous bonus structure rewards our sales team as a “thank you” for a job well done.